April is National Counseling Awareness Month. 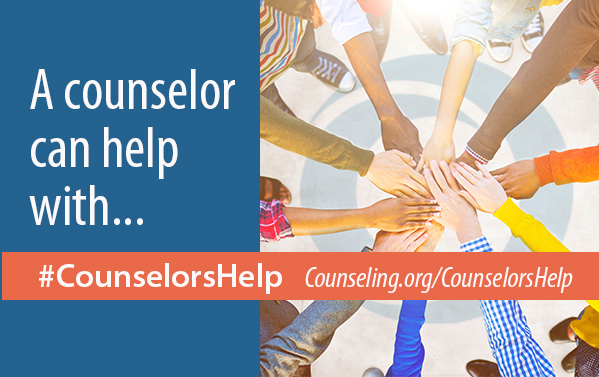 Counselors work as mental health specialists in many settings throughout the community. They work in clinics, private practices, agencies, hospitals, schools, prisons, and in other settings. Volunteers are often the unsung heroes of nonprofit organizations. They provide vital support for programming, services and administration that may go unnoticed to casual observer. 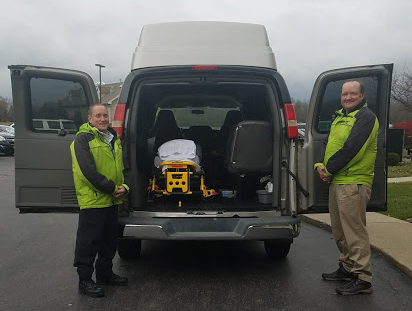 Every April, organizations around the country salute their volunteers for all the dedication, hard work and enthusiasm they bring to every shift, every task and special event. Do you know who will make health care decisions for you if you can't? 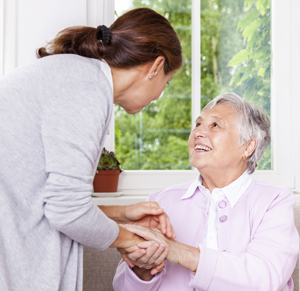 As Alzheimer's disease and related dementia diagnoses continue to increase in our region, it is essential to devote additional resources toward customizing patient care and enhancing family support options. This growing population has many unique needs while living with various symptoms and challenges. 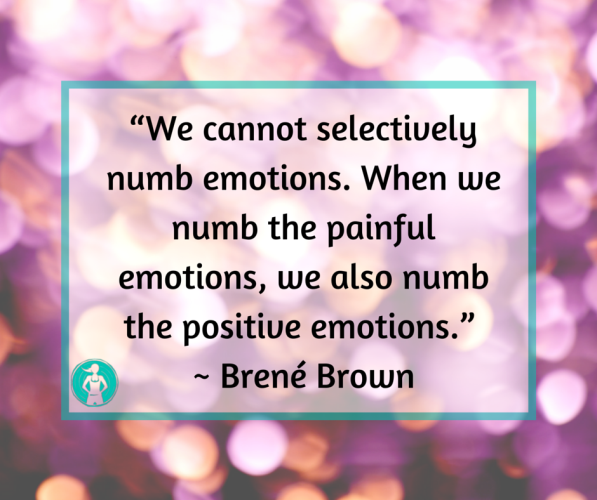 Additionally, these patients' families and caregivers experience great stress and fatigue in managing their care. As we prepare for the joys of spring, we are pleased to recognize March as National Social Work Month, a commemoration that the National Association of Social Workers (SocialWorkers.org) introduced in March 1963. My husband, Walter, was diagnosed with dementia in 2010. It really started after his sister died in July 2009. He could no longer do simple tasks like pay bills, carry on a normal conversation (he repeated himself), prepare simple foods or drive without getting lost. He was always confused about what time of day it was. He quickly had all 10 symptoms of Alzheimer's disease. The February issue of Bridges, a newsletter to help people design, build and maintain a bridge from loss to growth, is available here. 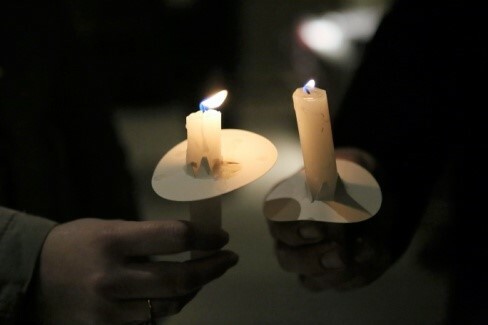 Each month the Niagara Hospice Bereavement Services Department offers several support groups that focus on a particular type of loss. If you shop on Amazon, click here and you will also be contributing 0.5% of all of your purchases to Niagara Hospice. Educating our communities is a big part of ensuring families understand what hospice is - and what it is not. Hospice is not about giving up; it's about getting help, changing goals, and choosing how you want to live as you near the end of life. "It's disheartening to know that improper billing practices used by some for-profit hospice agencies casts a dark shadow on so many other hospice programs that truly exist for the purpose of providing the best quality care to patients." Unfortunately, too many families are denied the benefit of hospice care, or wait too long to accept the many supports the hospice team provides. Too many patients accept hospice only in their final days or even hours of life, leaving families wishing they had known about hospice care sooner. 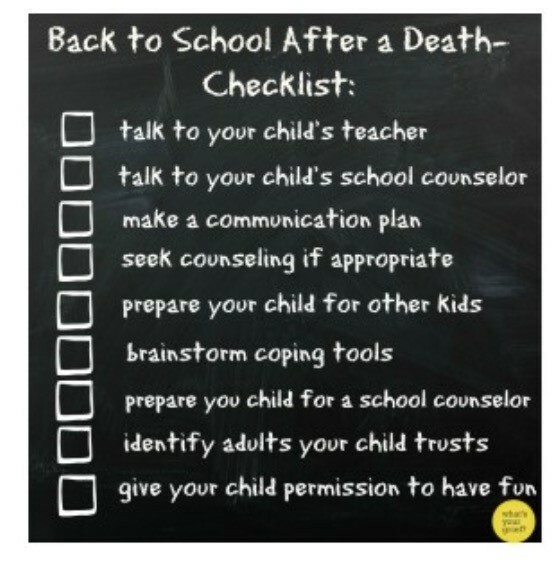 The excitement of back to school in September often turns to trepidation for the grieving child. Parents, teachers and children can help themselves with knowledge that will help ease the transition. 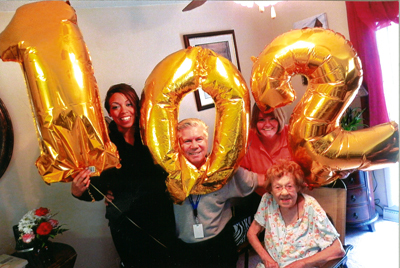 Refusing hospice care because it's associated with dying is like not celebrating a birthday because it reminds you that you are getting older. 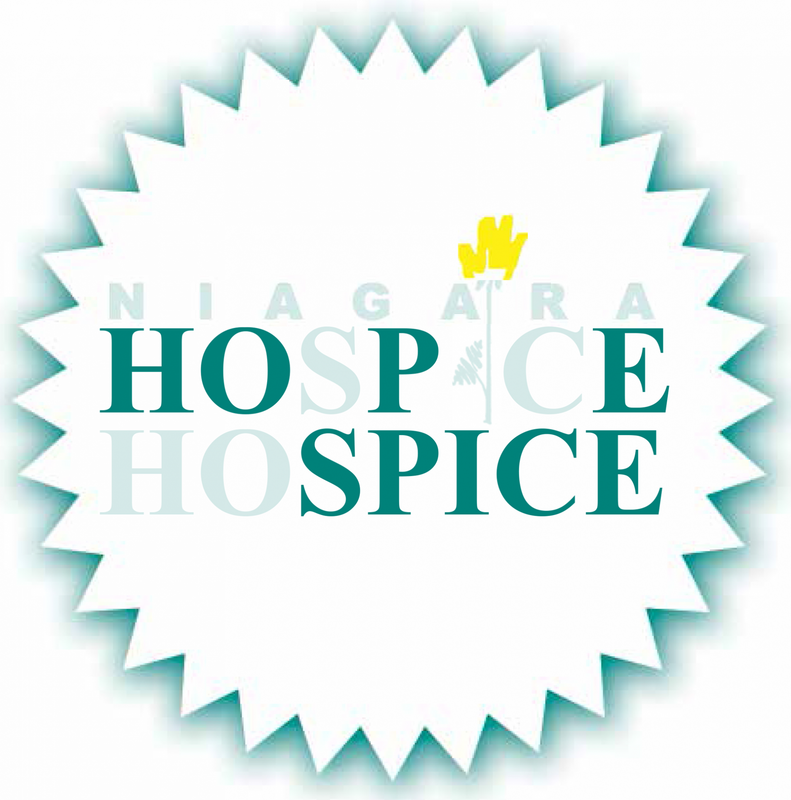 Welcome to Niagara Hospice's very first Blog! We look forward to sharing helpful information with the community to help navigate the often muddy waters of health care. Change is happening - at a very fast pace in some instances. You may have recently needed to make a decision on which managed long term care plan is right for you; or decide on which coverage in your current plan you may need to upgrade or downgrade to in order to meet you and your family's needs; or discuss with family and your doctor whom you want to make health care decisions for you if you are unable to do so for yourself at any point in the future. 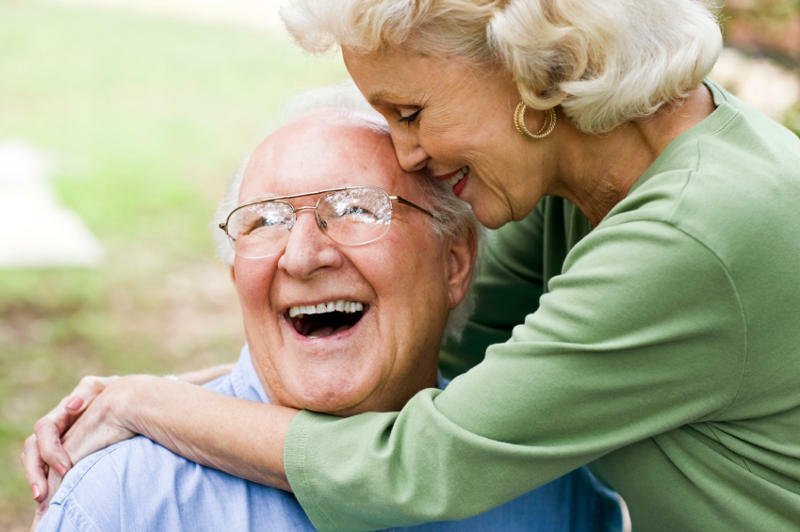 Through the Niagara Hospice Blog, we will address current health care issues and innovations as well as a variety of other topics to enhance quality of life.